Currently, Mobile traffic has a growth rate of 125%; desktop has 12%. Needless to say, Digital Marketing is in high demand. 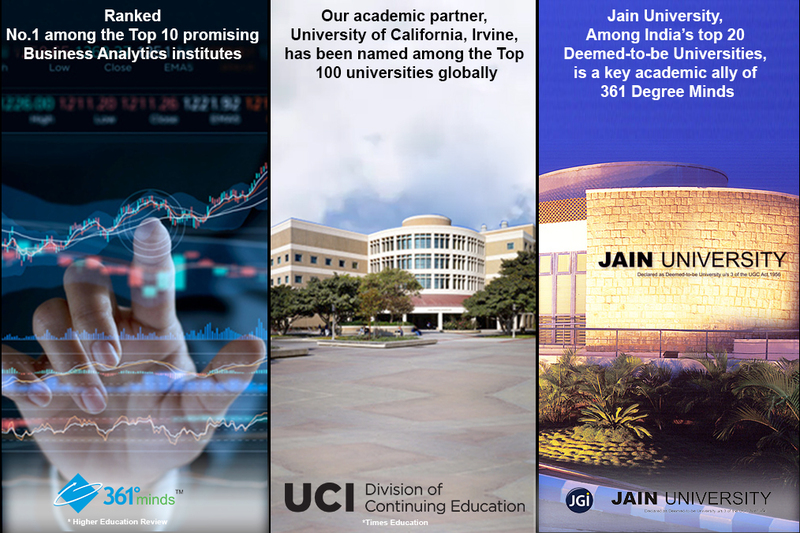 Stand out as one of the best Digital Marketing Strategist through this unique course of the renowned University of California – Irvine. An internship allows you to apply classroom knowledge in real life situations. We help you find relevant work experience opportunities in organizations involved in the Global Marketing Industry. Our Placement Division helps our students meet companies that practice Global Marketing. Our Placement Division has positioned students in some of the top companies like Siemens, Dell and American Megatrends. We connect you with industry leaders who play a major role in the Global Marketing Industry. Connecting with such people can help you in job hunting, career networking and professional progress. Case studies help you to emphasize detailed contextual examination of a restricted number of events or circumstances and their relations. It helps in obtaining in-depth info about the trends and practices in Global Marketing.